Licensed REALTOR since 1992. Primary specialties in residential resale, new construction and investment properties. Servicing all Metro Orlando communities including high market profile properties. Experience and dedication guarantee my clients superior service in today’s challenging real estate market. Anyone can sell you a house. I match you with a home that will compliment your lifestyle. If you are buying or selling real estate let my experience and proven marketing strategies go to work for you. Specializing in Luxury Multi Million Dollar Estates, Lakefront and Golf Communities. Member of NATIONAL ASSOCIATION OF REALTORS (NAR), FLORIDA ASSOCIATION OF REALTORS (FAR), and ORLANDO REGIONAL REALTOR ASSOCIATION (ORRA). 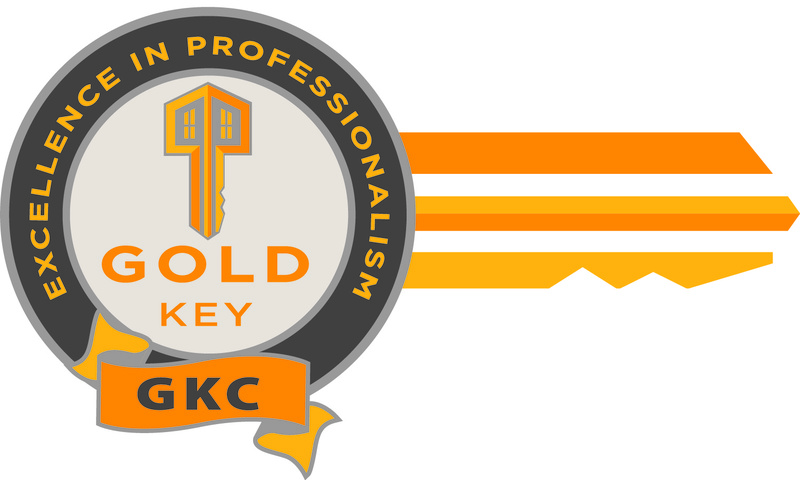 Awards & Recognition: Gold Key Certified.